​Kemonomichi, the exhibition series created by Daigo Umerhara, hosted its second event that featured a match-up between two of the Japanese fighting game gods. ​​The main event for the night featured Daigo against Hajime “Tokido” Taniguchi, a match that was marketed as an uphill climb for Tokido. Daigo has had a number of high-profile first to ten matches against players like Ho Kun Xian, and Lee "Infiltration" Seon-woo. The Infiltration vs. Daigo match had a profound effect on Tokido, and it became a goal for him to surpass Daigo. The intense match between Daigo and Tokido went as Daigo predicted. Daigo pulled far ahead by match seven, and Daigo ultimately won 10-5. Kemonomichi also featured matches for Street Fighter II: Super Turbo and Tekken 7. 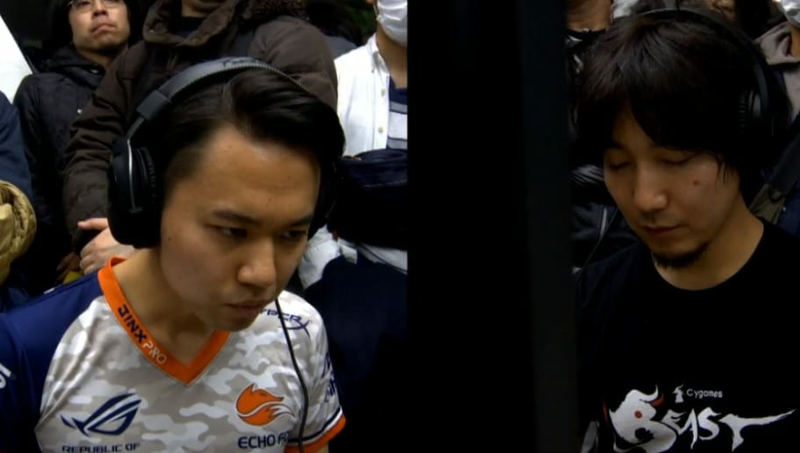 See the full stream of matches, including the amazing set between Daigo and Tokido, ​here.